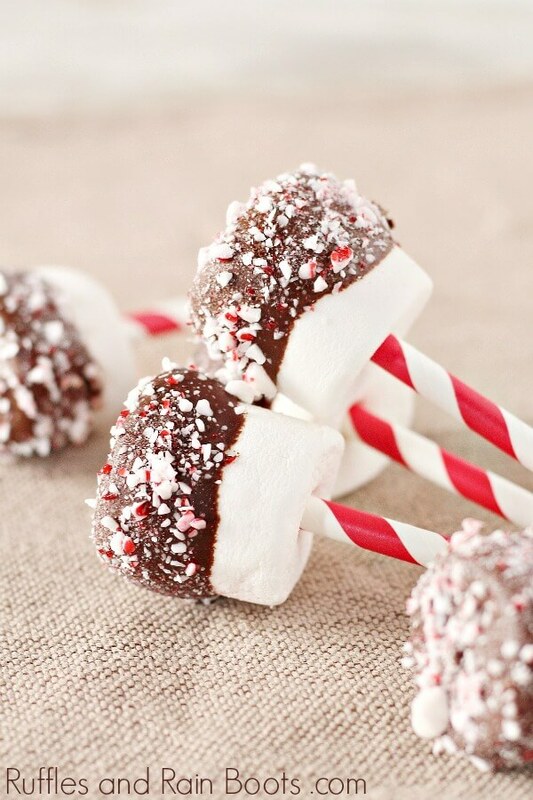 Whip up these dipped marshmallows for Christmas gifts, cocoa, or just to WOW your guests. This also makes a great Christmas craft for the kids! Hot cocoa. Marshmallows. Peppermint candies. 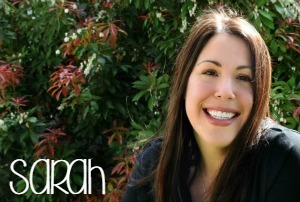 It’s like a Hallmark movie just started… But these are three things that go so very, very well together. 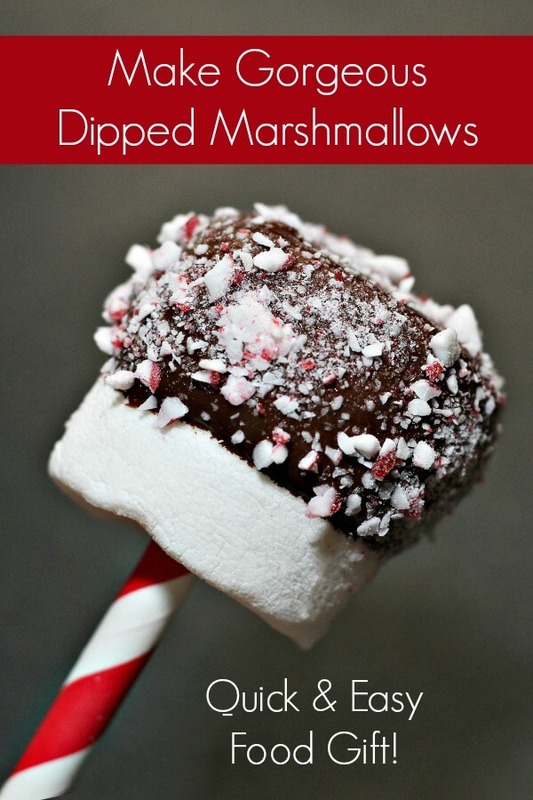 Today, I’m sharing how to quickly and easily make a set of dipped marshmallows pops for Christmas. You can gift them wrapped in cello bags or keep them all to yourself. A girl’s gotta have her hot chocolate while furiously wrapping, right? If you’re already stocked for the holidays (and who isn’t? ), you have everything you need. We found some adorable Christmas-inspired straws to use, but feel free to use even a lollipop or candy stick. 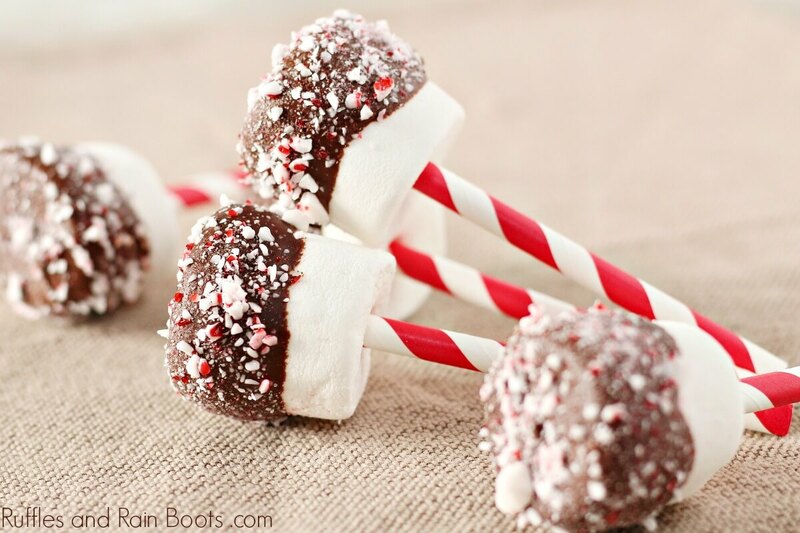 Set up an assembly line of sorts and you’ll have gorgeous dipped marshmallows for Christmas that are completely wow-worthy! For those of you who create holiday playlists on YouTube, our Dipped Marshmallows for Christmas video is here. Crush candy canes or peppermint candies in a plastic zip-top bag and place into a small dish. Cut the straw in half and press one end into a marshmallow. Add the coconut oil and chocolate chips to a microwave safe bowl and melt in 30-second intervals. Stir frequently. 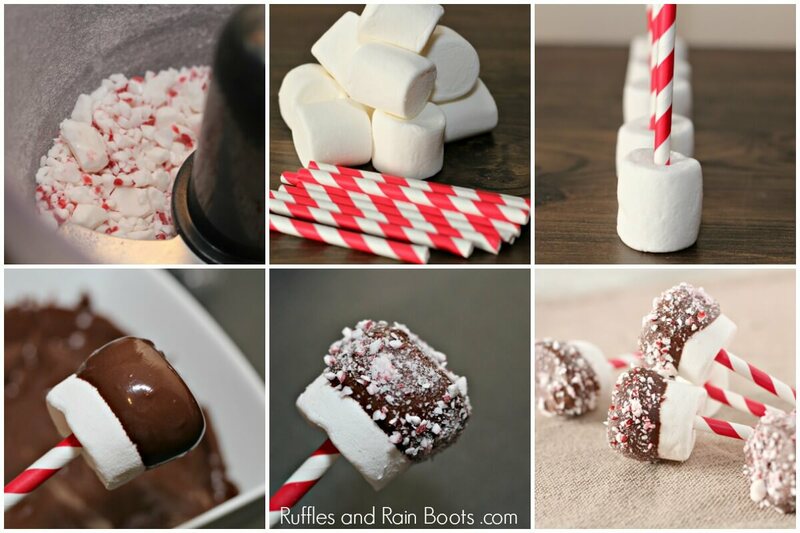 Dip the marshmallow on the straw into the chocolate mixture halfway. Let sit for about a minute and sprinkle with peppermint candy pieces. Once you’ve made a few, place them in the freezer to harden. 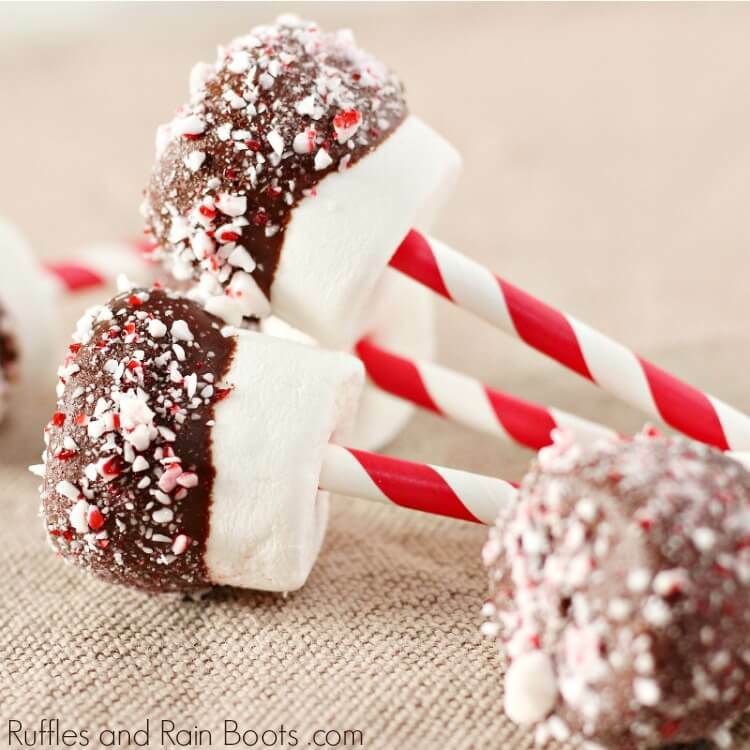 Serve these with hot cocoa (duh) or gift wrap them in a cello bag for a fun, easy gift idea. 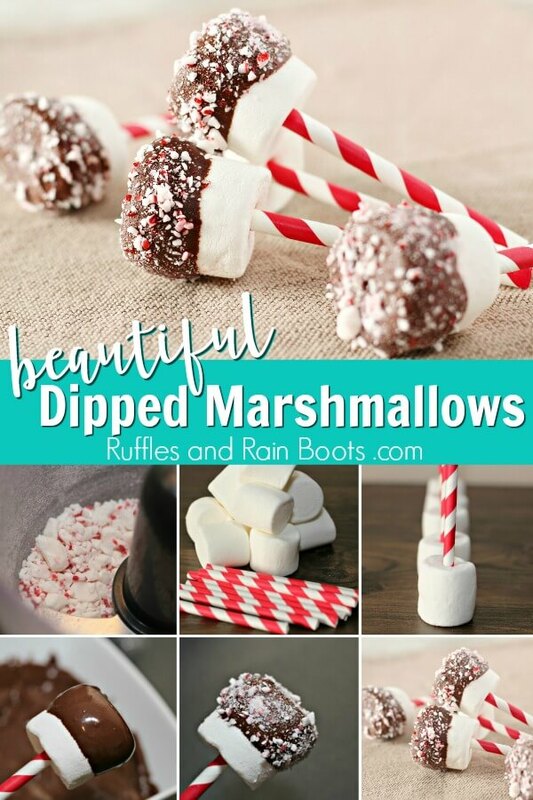 Pair these dipped marshmallows for Christmas with one of our hot chocolate gifts and WOW them all! RELATED READING: Reindeer Mason Jar with Hot Chocolate Gift – Too Cute!